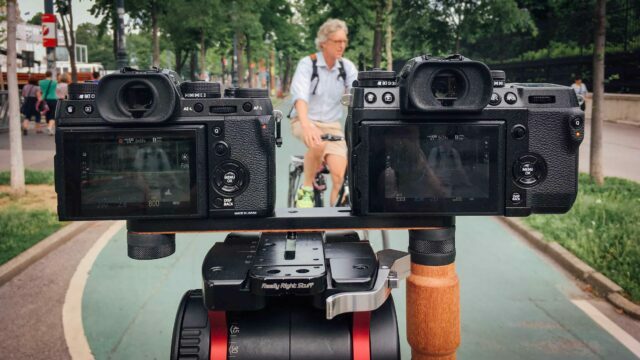 The latest FUJIFILM X-T2 firmware update brought a few new great features for this ageing camera – one of them is the ability to record 120 frames per second in full HD quality. 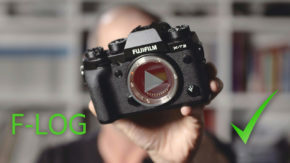 Firmware Ver 4.00 for FUJIFILM X-T2 featuring internal F-log recording (watch my video testing that here), 120fps in full HD quality and better autofocus (just to name a few), is now available for a free download. 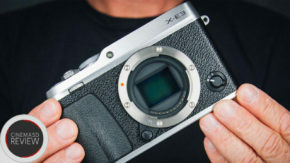 We can only salute FUJIFILM for bringing such a major update for what used to be their flagship camera until recently – their current top model, the X-H1, could very well be cannibalised by this free upgrade. One feature that both cameras now share is high frame rate recording. Based on frequent requests we had since the introduction of this update, I went out to check how close (or not) the two cameras perform under similar (or identical) conditions and settings. 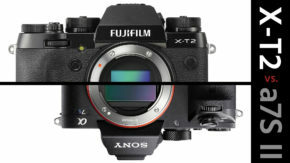 As a “side dish”, this short comparison between the two cameras also revealed that their battery life is very similar and their autofocus capabilities are almost identical with a slight upper hand to the X-T2. (This firmware update REALLY upgraded the X-T2 AF effectiveness. Hopefully the same will be said when and if the X-H1 gets the same treatment). 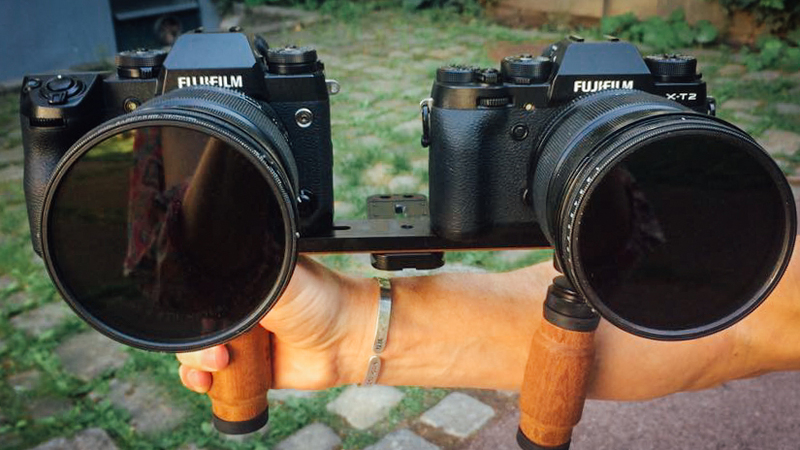 On the other hand, I was surprised to see that the internal F-log recording characteristics is a bit different between the two camera, (The FUJIFILM X-H1 tends to be warmer), so assuming one will be using both on the same project, take into consideration that it might result in a bit more time consuming color grading. 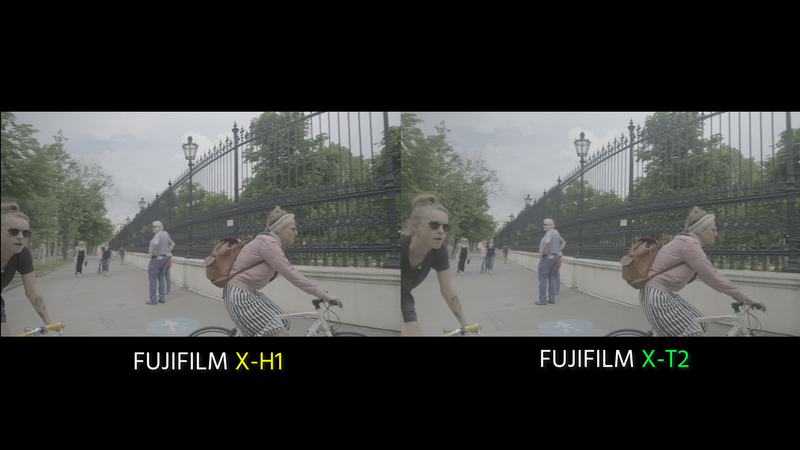 Now, with so much pre-text, I can already see some of you raising concerns if I actually forgot the reason to why we are actually here…..Well, back to the high frame recording quality comparison between the FUJIFILM X-T2 and X-H1. Let me start with the end result. Although the sensor and processor behind both cameras are identical and the recording data rate is the same, the FUJIFlIM X-H1 produces the cleaner image between the two when shooting slow-motion. True, the image is far from being free from artifacts, but on close inspection, the X-H1 is simply better. I’ll leave you with some casual images that I took as it worth more then a thousands words…. 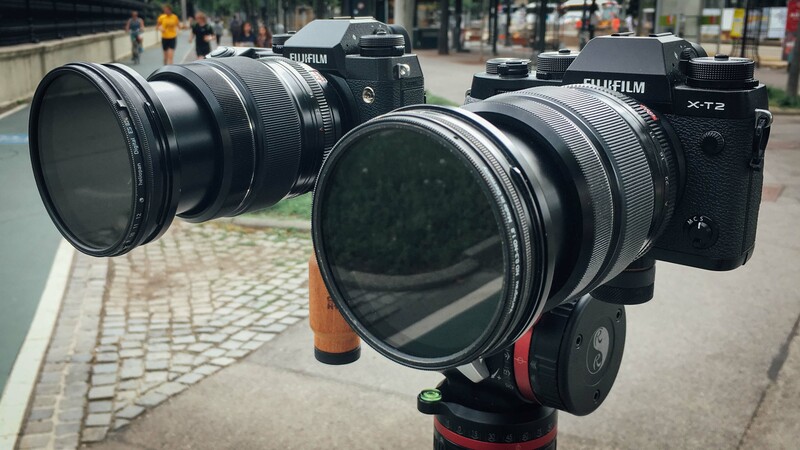 Both cameras were set to F-log, had the same lens, variable ND filter, aperture, WB settings. similar shutter speed (The X-T2 will not do 24o but rather 250 shutter). Edited in Adobe Premiere latest edition and graded with FilmConvert (X-T2 F-log preset). 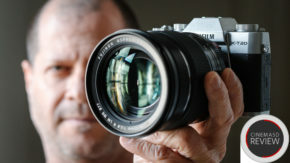 What do you think about the high frame rate quality that the FUJIFILM cameras can produce? Is this sufficient for your professional work? Let us know in the comments section below! When I import that F-Log comparison image in Resolve, I can see that the X-T2 is slightly flatter, the shadows are more elevated, while the highlights peak around the same level. Can you see this in other source files as well? Besides the slight “color shift” between the cameras The image is rather identical. Great comparison! I wonder if the differences in tone/cast might be due to the Vari NDs used, which are not NDs but a pair of Polas snapped together. Maybe using a proper MB with high-end NDs of the same brand would have eliminated the suspicion at least. On the other hand, the image looks really nice and very organic/cinematic, again setting Fuji ahead of the competitors IMO in the sub $10k mark. The combo XH1+XT2, at their current prices makes it a killer setup for A/B cam for all sorts of projects, specially narrative and advertising, considering that Fuji lenses are robust, of very high quality and relatively affordable, offering together a great and cohesive IQ overall. The exact same high quality vari ND (Heliopan) was put on both cameras in order to eliminate this problem.